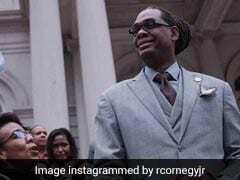 New York has set the record of the worlds tallest politician, after already holding Guinness World Records for the most billionaires and for being the most Instagrammed city. 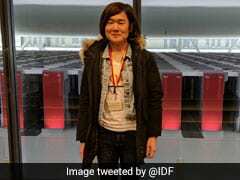 Emma Haruka Iwao and a Google team computed Pi to 31.4 trillion decimal places or Pi multiplied by 10 to the 13th power, ousting the previous record set in 2016 of 22.4 trillion digits. 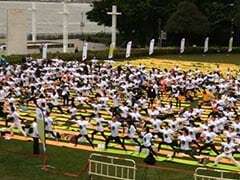 The nine-day fest, starting from April 4, is being organised by the City Montessori School (CMS), the world's largest city school as per the Guinness World Records, CMS Founder Jagdish Gandhi said on Tuesday. 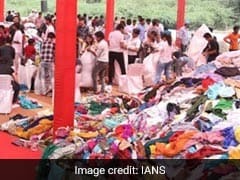 A campaign by a member of the erstwhile royal family of Udaipur has received over 3 lakh items of clothing, creating a Guinness world record for the largest collection of clothes for donation, a press release claimed. 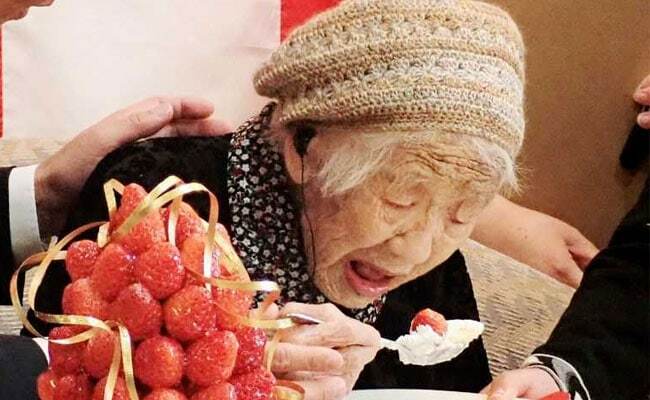 A 116-year-old Japanese woman who still enjoys studying math and playing board games has been recognised as the world's oldest person, the Guinness World Records said on Saturday. 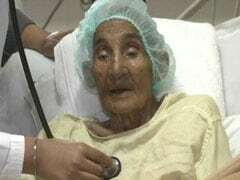 An 118-year-old woman in Punjab registered her name in the Guinness World Record to become the oldest person to be operated upon, doctors at a hospital in Ludhiana confirmed on Thursday. 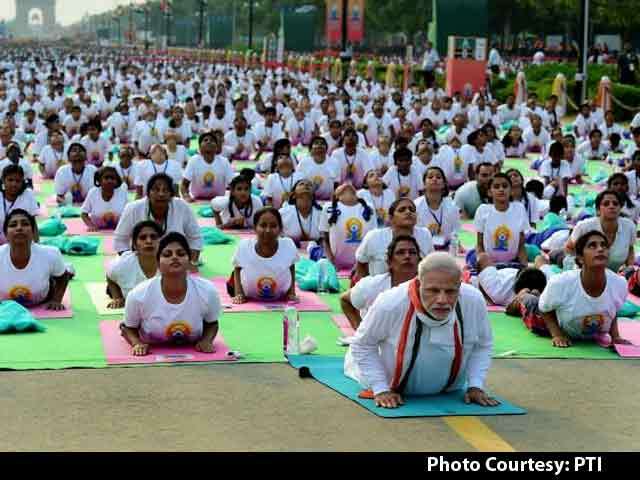 Over a thousand yoga enthusiasts attempted to do the Virabathrasan for three minutes at one place, setting a Guinness World Record in Yoga. 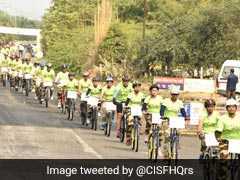 Troops of the Central Industrial Security Force today created history by achieving a Guinness world record feat in ''single line bicycle parade'' to mark the 50 years of the paramilitary force. 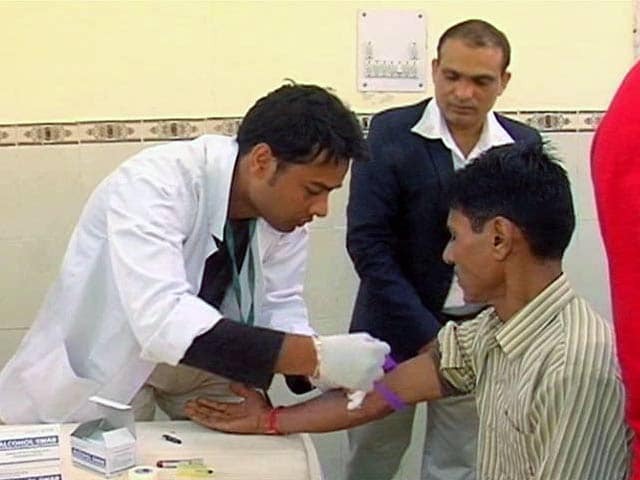 With a massive cleanliness drive, a new Guinness world record has been created at the Kumbh Mela, the Prayagraj Mela Authority said today. 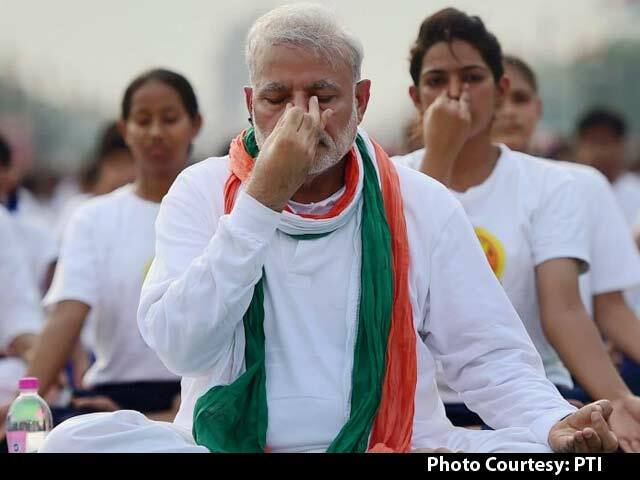 Two more records were broken--one for "most contribution to a handprint painting in 8 hours" and the other for "the largest parade of buses". 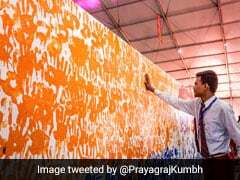 At Kumbh Mela 2019, a new Guinness World Record has been set for "most contribution to a handprint painting in 8 hours" by Prayagraj Mela Authority. 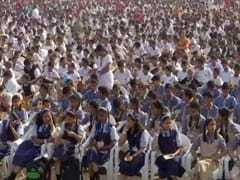 Shlokas written by Shree Samarth Ramdas, a noted 17th-century saint and spiritual poet, were recited in chorus by around 21,000 students from 64 schools. 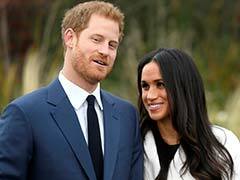 A new world record for the tallest tower of cupcakes was set in Chennai recently. 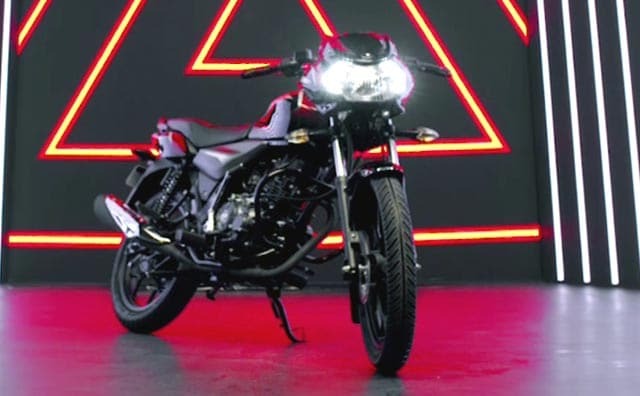 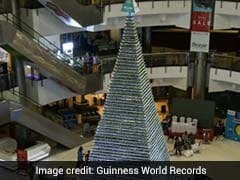 According to Guinness World Records, the record was attempted by Preethi Kitchen Appliances and Food Consulate Chennai.